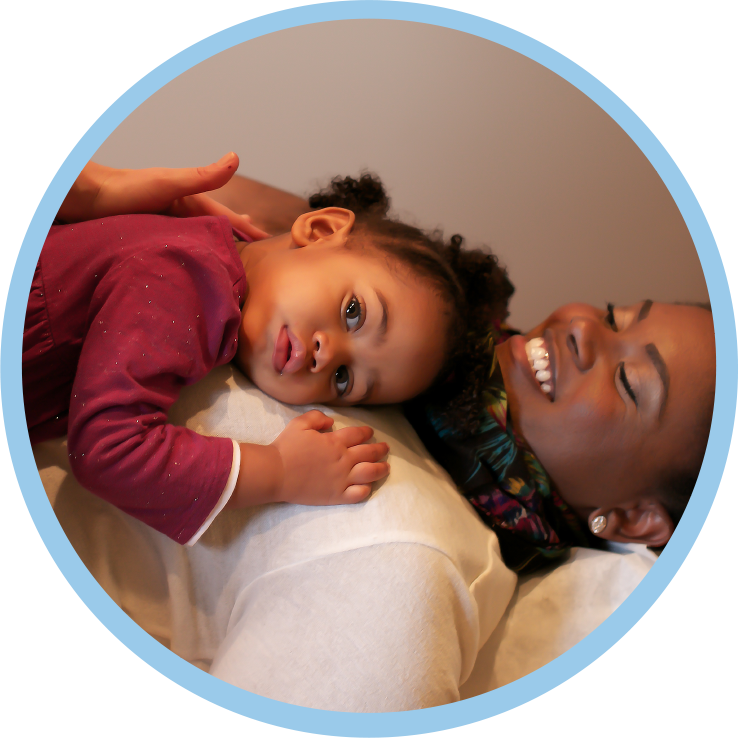 The Brayton Birth Method believes in the return to a natural, empowered birthing process. The time has come for a paradigm shift from fear to love; from guessing to knowing; from rigid to holistic. We seek to educate the mamas-to-be on how to create an effortless, healthy, and joyful pregnancy, and to connect them with the local birthing professionals that serve them.